Which transportation projects are the smartest investments and which are most ridiculous? Sierra Club has put together a list that evaluates projects based on criteria including public health, effects on oil use, land use and economy. The list also reveals who is innovating for the future and who is spending staggering sums on backwards projects. 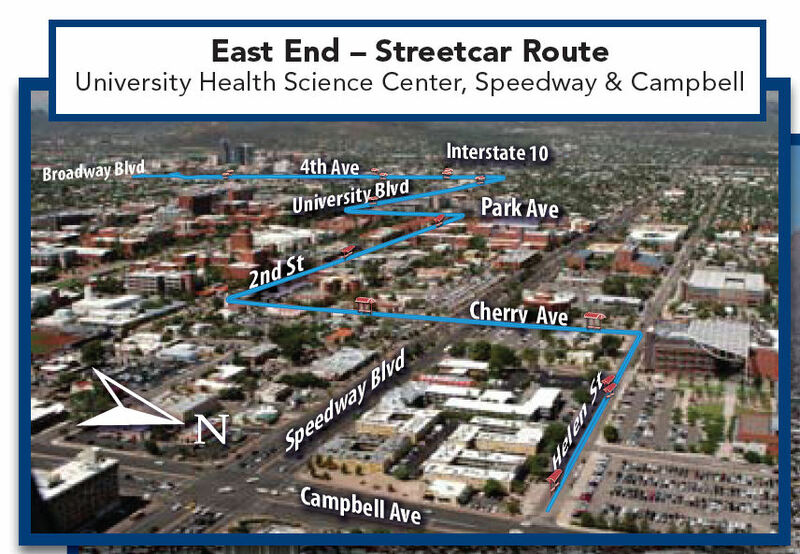 The Tucson Streetcar (left) gets a thumbs up. Wonder what they’ll think of the downtown L.A. version. Passengers on London’s 8,500 vehicles can now buy tickets by swiping a credit, debit or charge card over an NFC (near field communication) reader — a great idea. Just don’t swipe your whole wallet or more than one card might be charged. Declining federal expenditures will hit transportation spending hard. How should states and cities keep up their investments? There’s no answer here but responses to the question are welcomed.